Even if your little ones are usually total angels, if their birthday party doesn’t go to plan you soon could have some tiny devils on your hands. Planning the perfect birthday party for your child can soon turn into an incredibly stressful event. Not only do you have to keep your children’s requests in mind, but also organizing entertainers, catering and gifts can soon turn into an expensive and stressful exercise. With so much to order, it’s no wonder that Moms feel overwhelmed before they’ve even picked up the phone. However, there’s no reason why you can’t have some fun too! Check out these tips to throw an amazing kids birthday party. Be sure to get your party invites out several weeks before your child’s birthday – kids have a hectic social schedule too! Kids are easy to please and will be happy with either a large party or a small gathering of just family and close friends. You could also consider hiring a party planner to help design and issue invites if time is a little tight. This is where the fun truly starts, plus it encourages you and your kids to work together to deliver a memorable and magical birthday theme. From aliens to cowboys and Indians, or princesses and mermaids, make sure that you discuss any potential themes with the birthday boy or girl first. If you are on a tight budget, then why not get your kids involved in making homemade decorations and props to turn your living room into the surface of the moon or the bottom of the ocean? Check out your local dollar store and charity stores to pick up props and arts and crafts materials that won’t break the bank. 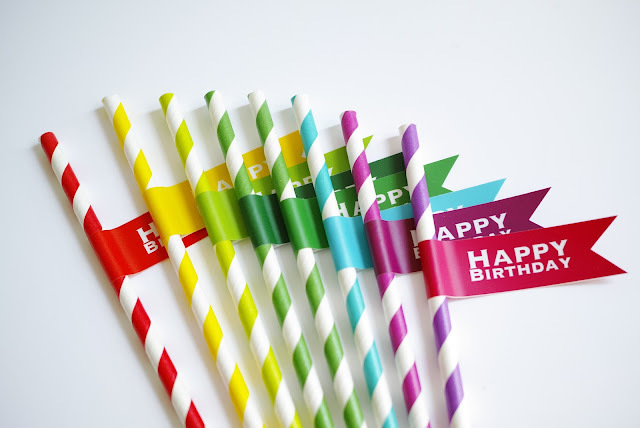 When it comes to catering for your child’s birthday, keep it simple and colorful. Try chips and dips with some vegetable crudités. You could also create some mini hot dogs or hamburgers with homemade sides, to cut down on salt and sugar. Kids aren’t fussy when it comes to food. Just make sure that you don’t put out too much candy if you want to keep the day under control! Remember that any entertainment has to match your theme. From a home screening of their favorite movie to getting a professional entertainer to visit your home, the entertainment can be as lavish or extravagant as your budget. Party games cost nothing and are a great way to tire out energetic little people. 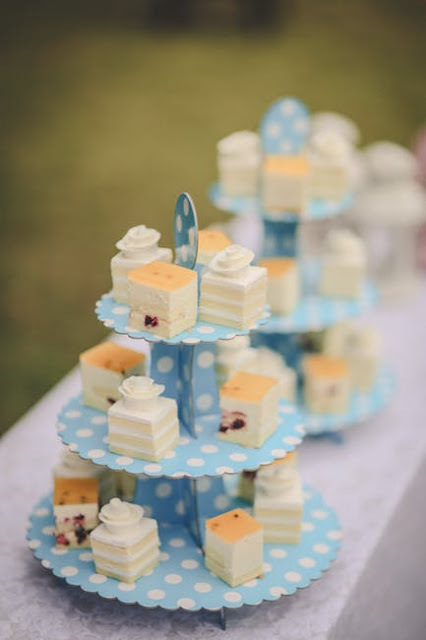 The candles and cake are long gone, so how do you remember your child’s special day? Consider using a birthday collage maker to turn all those happy memories into a work of art. This is a great way to keep the day alive for many years to come. Once you’ve planned the day, sent out the invites, sorted your theme and arranged the food make sure that you enjoy the party too! No one likes a stressed host, so be sure to remain calm and relaxed and enjoy the birthday mood. Thank you for sharing. The kids love Birthday Party and we try to make them fun.